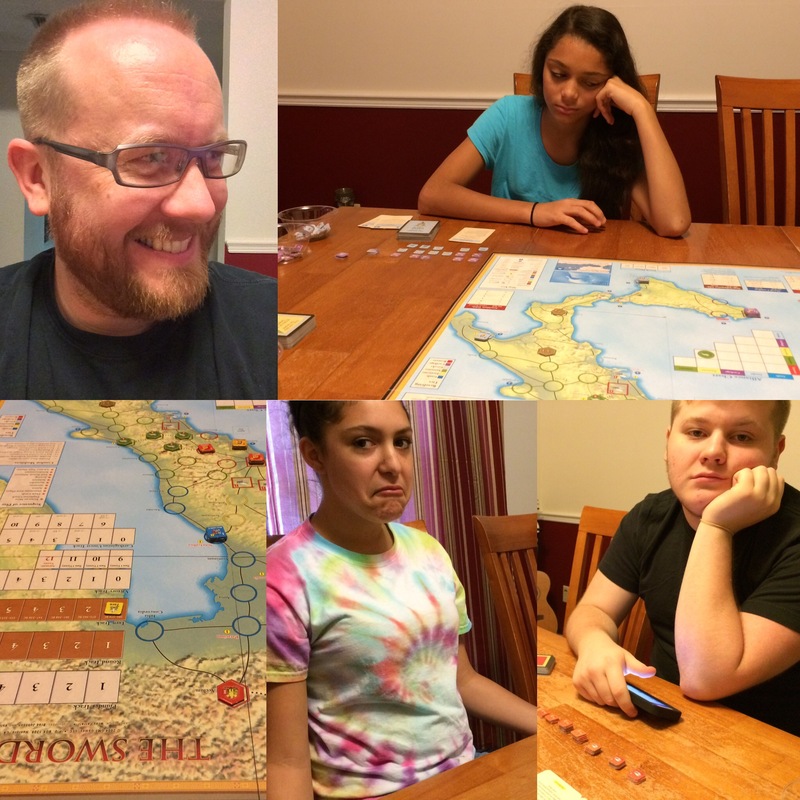 So I can tell from my most recent Father’s Day, that my kids, as much as they love me, don’t share my love for historical conflict simulations. Sure they will play Mansions of Madness with me; or even Through the Ages, but if it has a map, and that map has real places on it, it isn’t going to go over well. Well, in lieu of having my kids as stand-ins, I am looking for Orlando based historical board war gamers. If you love ASL, SPI, OSC, MMP, GMT or Avalon Hill, you might have found your place at the Stanley Gaming Guild. Still interested? Check out our budding Google Plus Community, Orlando Wargamers.